If you haven’t noticed by now, two of my big passions are spatial data wrangling and football (soccer). I’m quite surprised that it’s been three years (2015) since I delved into this subject, so here’s an update for 2018. 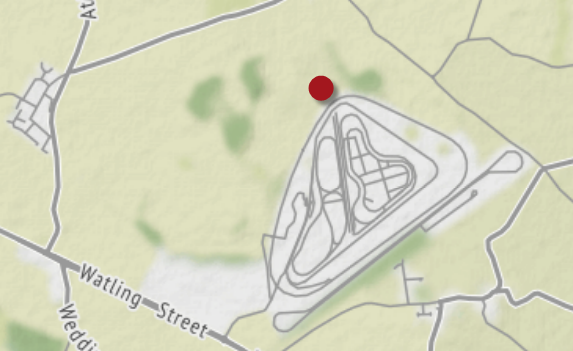 I haven’t (yet) managed to get hold of any player tracking data, but I do have the location of stadiums and you can generate a surprising amount of interesting facts and trivia with just that. So this article explores data integration through the geography of football stadiums in England and Wales. I’ll start out with the statistics, and then mention the methodology below that. But if you were drawn here by the football rather than as a regular reader, then you should know I’m using a product called FME. 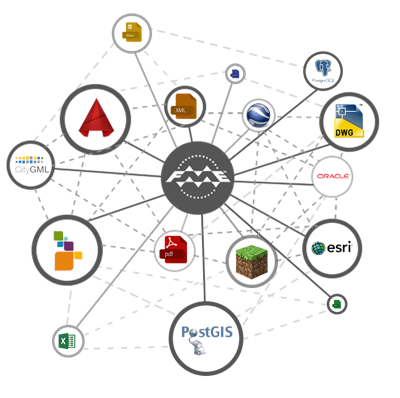 FME is a Data Integration platform, with the capability to read and process data in multiple formats and types. It’s especially efficient on spatial datasets, such as used in GIS and CAD systems. So if you too wrestle with data on a regular basis, please do check it out. Notice that I have the latitude and longitude (as degrees, minutes, seconds) for each ground. 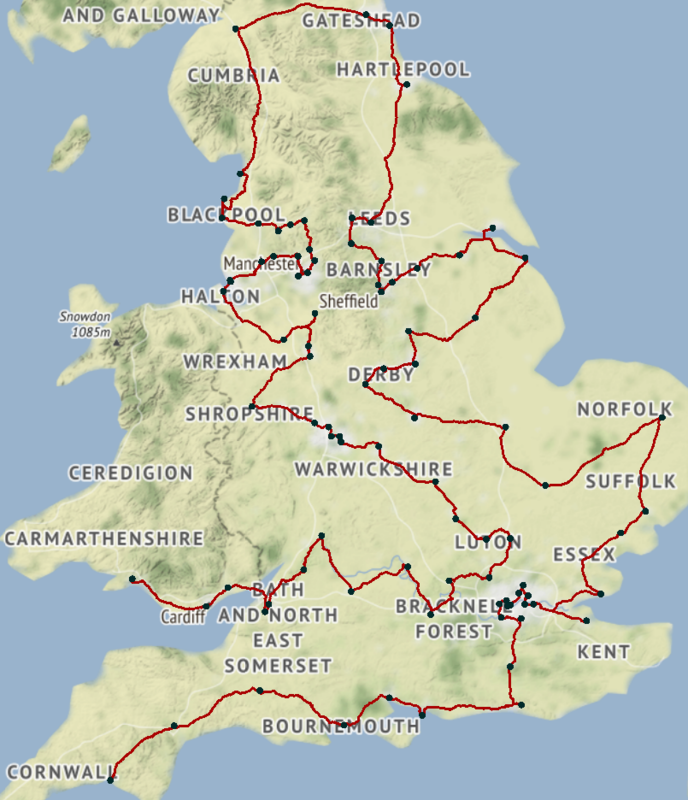 I also have a dataset of Ordnance Survey open data from which I extracted roads (specifically A Roads, B Roads, and motorways). Incidentally, all numbers are in kilometres, and include a journey by road from the home ground to each away ground, and back again. Obviously, the reverse fixtures (e.g. Everton vs Liverpool) are the same distance, meaning that the two sides closest geographically have the same shortest journey. The two teams geographically most distant also have the same longest journey. But that doesn’t work for all other teams though; just because Southend’s shortest trip is Charlton, it doesn’t mean that Charlton’s shortest trip is Southend. I didn’t check, but I figure the longest possible fixture would be Plymouth vs Newcastle, at over 1,300km round trip. They aren’t in the same league, but if they draw each other in the cup, that’s the journey they face! To give some perspective to North Americans, Chicago is approximately 1,300km away from New York. For Australians, Sydney and Adelaide are pretty much 1,300km apart. After calculating match distances all I need to do is add them together to get a cumulative amount of travel for the season. I think this is my favourite statistic. It shows how far each team travels to away matches, and how far a supporter who went to every away game would have to travel! So, for example, Ipswich fans would need to travel 11,889 kilometres to watch every away game; Port Vale fans would need travel only 7,415. The team with the shortest overall journey is Derby Country, even though they play four more games than Premier League teams. Notts County (7,252 km) travel much further than Nottingham Forest (6,443) even though their grounds are almost adjacent. Another interesting fact is that straight line distances do not give the same results. So I figured that if I calculated road distance as a percentage of straight line distance, I’d get a measure of how well the road network suits each team. i.e. If there was a road from your stadium directly to each other team, in a straight line, the percentage would be 100. Poor Cardiff. Their fans have the second-longest set of journeys in the Premier League (29th longest overall), and the road network takes them further from a straight line trip than any other team! 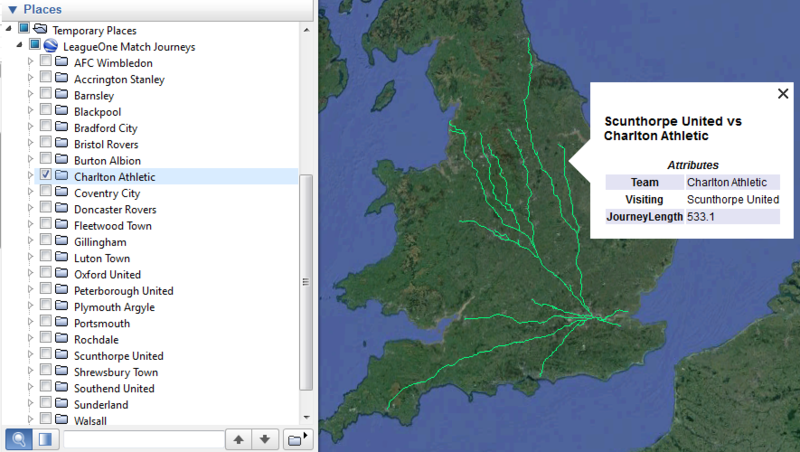 This screenshot of Google Earth shows how their journey to Bournemouth (for example) is far from a straight line trip. This information is also in the Excel spreadsheet so you can check out your team of choice there. Newcastle United fans (for example) will find that although they come 88th out of 92 for shortest road distance, they are 20th as a percentage of straight line distance, meaning at least the road network is kind to them. Look at Northampton Town for an example of the opposite. I know that some fans try to visit every ground in a single season. While I can’t figure out the best schedule to do that and watch a game at each ground (OK, I could, but I won’t) I can very easily use FME to tell you the shortest route to visit all of the grounds. This is what is known as the Travelling Salesman Problem, and I’ve blogged about this before. Basically it’s a problem without a solution (unless you can prove NP=P or not). All you can do is iterate through the data again and again, looking for a shorter route. So your route starts at Plymouth, ends at Swansea – or vice versa – and covers 3,022.7 km of driving. If you want to check it out, I’ve got the route available in KML, and through the magic of FME also in GPX, in case you feel like uploading it to a GPS device and travelling the route for yourself! Know that I’m using A roads, B roads, and motorways only, to get as close to the stadium centre as possible. I allow a little leeway (up to 1.25km) because very few stadiums have a road run right to the ground, let alone through the centre circle! Firstly a quiz question for you. If you’re a geography geek, then you’ll know that the prime meridian – the line of zero longitude – passes through London at Greenwich, and divides the world into two hemispheres. So, here’s a good question for your next trivia quiz: how many English football grounds lie east of the prime meridian, and can you name them? The answer is further below. In the meantime… around the world there are many monuments that denote the “most westerly” or “the centre of” or something similar. So, if English football were to create monuments, where would they be? 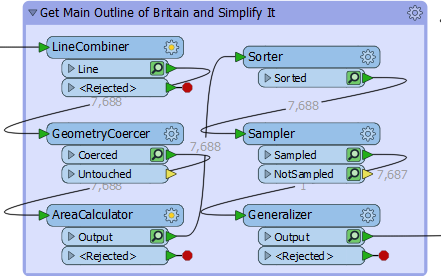 That’s another fairly simple task with FME. Plymouth there, with the distinction of being the most southerly and most westerly club; no wonder they have the longest away journeys. As you would expect, these teams are mostly coastal, or close to the coast. Newcastle just scrapes past Sunderland and Carlisle for the most northerly. Incidentally the reason I think these won’t change is that none of the above can be relegated from League Two, and no team in the National League Premier that could be promoted is more extreme. Dover and Gateshead come close, but can’t beat the most easterly and northerly respectively. So those numbers are safe at least until the 2020 season. Well, it’s an obscure spot on the north border of the MIRA Technology Park, just off the A5, at Higham-on-the-Hill, near Nuneaton. So if you work in this park, you can say that you work at the geographic centre of English football! If we can’t get a monument there, we should at least have someone place a geocache. Coincidentally, this is very close to a place called Lindley Hall Farm, suggested as the actual geographic centre of England; so the centre of English football is pretty much the centre of England itself. And it really is coincidental. 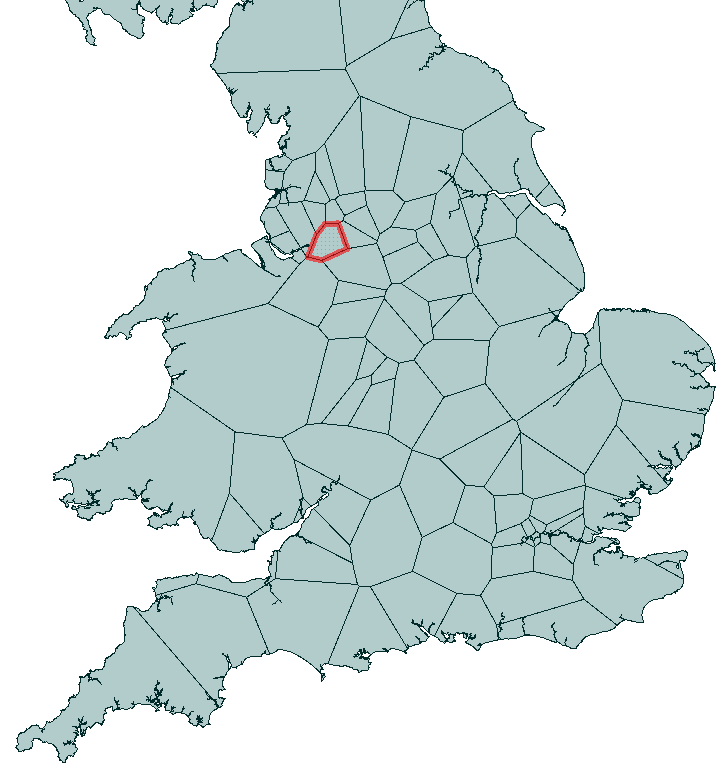 Given the spread of teams the geographic centre was always going to be in the Midlands, but to be just 200 metres from the centre of England is a little surprising. For the individual leagues, the nearest team is the nearest in that same league. 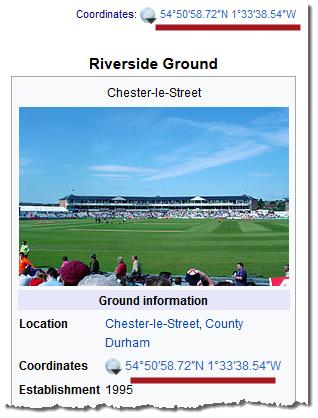 It’s pure coincidence, but the geographic centre of all teams and the geographic centre of League One, is virtually identical, which is how Coventry get a double mention. Finally for this section, the answer to the question above about the prime meridian. There are seven teams east of the prime meridian (so in the eastern hemisphere). They are Cambridge, Charlton, Colchester, Gillingham, Ipswich, Norwich, and Southend. Incidentally, West Ham also used to hold that unique distinction; but then they moved from Boleyn Park/Upton Road to the Olympic Stadium. Not a huge move in terms of distance, but in geographic terms it’s a completely different hemisphere! Football purists would say that you should support your local team, and the first law of geography does state that the closer two things are, the more they are related. Of course, you’re also very likely to absolutely loathe the second-closest club, and there are many other reasons why you choose your club, so it’s not a perfect relationship! Each polygon represents an area of land closer to one particular stadium than any other. For example, the highlighted part represents that area whose closest team is Manchester United. i.e. if you live in that area, geographically your local team is Manchester United. This is just by straight line distance, by the way. It doesn’t represent a road journey. 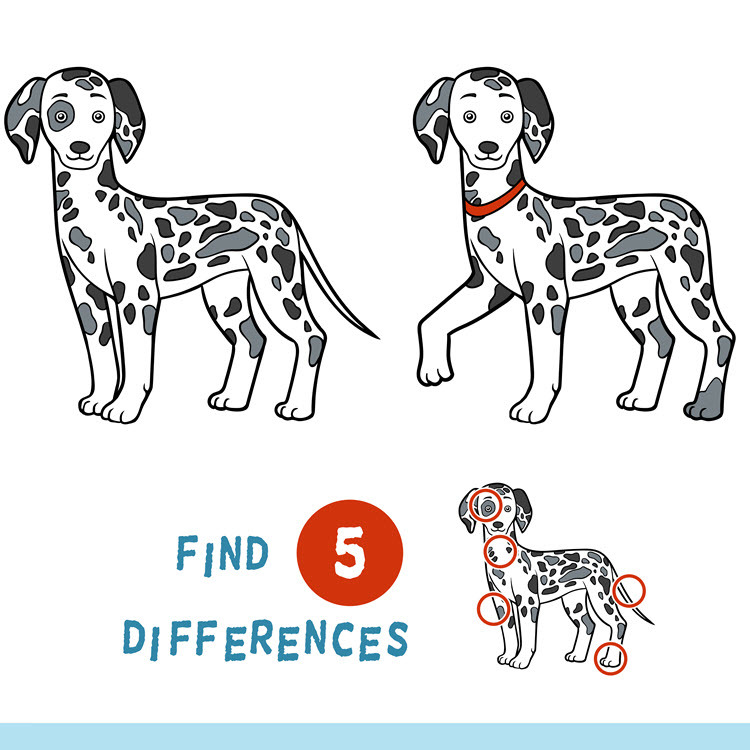 You’ll see that the features don’t get a label unless you click on them – so maybe you can see if you know which area is which team before clicking each area to check your guesses? OK, so here’s the part where I talk about creating these statistics. Even if you came here just for the football, I think you’ll find it interesting. Plus, further down is a link to a web service for running statistics on your own data, which is quite fun. The geographically closest team to every part of England and Wales. The Excel writer has a fanout set to write each league to a different sheet. The KML output has a feature type fanout for each team, with a dataset fanout per league (so one file per league, with a layer per team). But each journey gets a different value for the KML Name, so that it is like a subfolder per team, and there is a top-level document to give it a name other than doc.kml. Check out the workspace (see below). For KML users I think it’s likely to be very interesting. 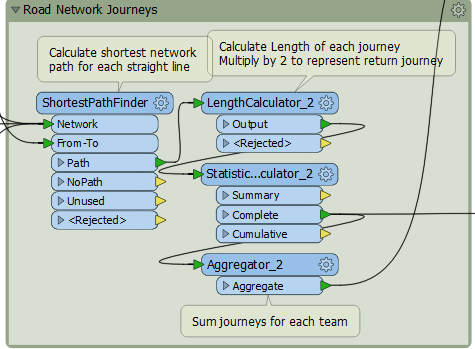 The line as built just passes through all stadiums in random order, but the ShortestPathFinder has a parameter that lets the order be changed to the optimum, so I use that. After a billion iterations with no better path found, that pretty much proves the result. Still, I think this shows how increasing the processing time can produce better results, albeit with diminishing returns. 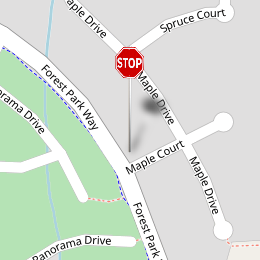 I recently found a Reddit post on the shortest route between all Springfields in the US, and I would love to get hold of their dataset to try it in FME. The reason for generalizing the data is that it speeds up rendering in Google Earth, and it really doesn’t affect the quality of the result. 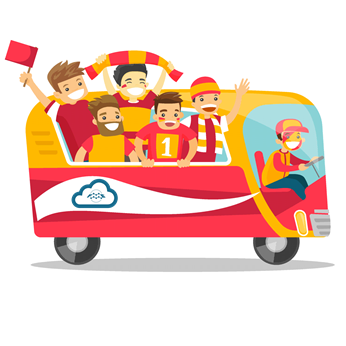 Notice that with the Away Game Journeys workspace, you can only run one CSV file at a time, otherwise all the teams get mixed up together. Basically I need to create a group-by for the whole project, but haven’t done that yet. But something else that FME is also good at is serving data online as a web service, so I set that up online to let you try some of the above directly online, and even using your own data. To try it out, step 1 is to obtain a CSV (comma-separated) dataset of British sports teams. It has to be Britain because that’s the road network I have. Anyway, if you just want to try it out, you can download my CSV football stadium lists (the same as above) or a different dataset of Premiership rugby teams. Otherwise, create your own list using the same structure (Team,Stadium,LatD,LatM,LatS,LonD,LonM,LonS) where LatD, LatM, and LatS are the latitude in degrees, minutes and seconds, and LonD, LonM, and LonS are the longitude in degrees, minutes, and seconds. 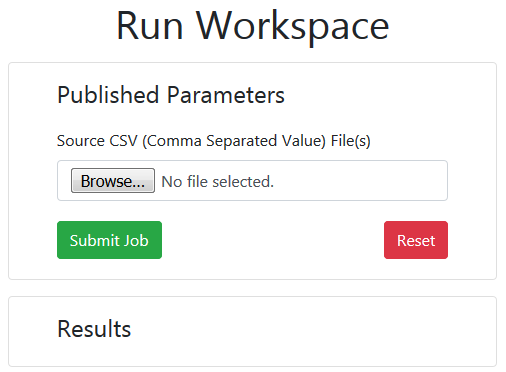 Click the Browse button to select your CSV file and click Submit Job. Click the Download Results button and there you will have it: a list of your teams in an Excel spreadsheet, in order of longest journeys, and a KML dataset for use in Google Earth that shows all of the separate fixtures and travel distances. It’s all brought to you by the magic of FME Cloud, which processes your data using the same methods I did, but as a web service. Neat, eh? 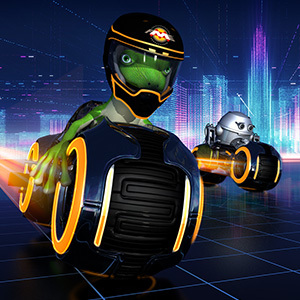 OK, I’m going to stop now, because this post is getting too long as it is! The football thing is fun, and I do hope some non-FME’ers find their way here for that alone. 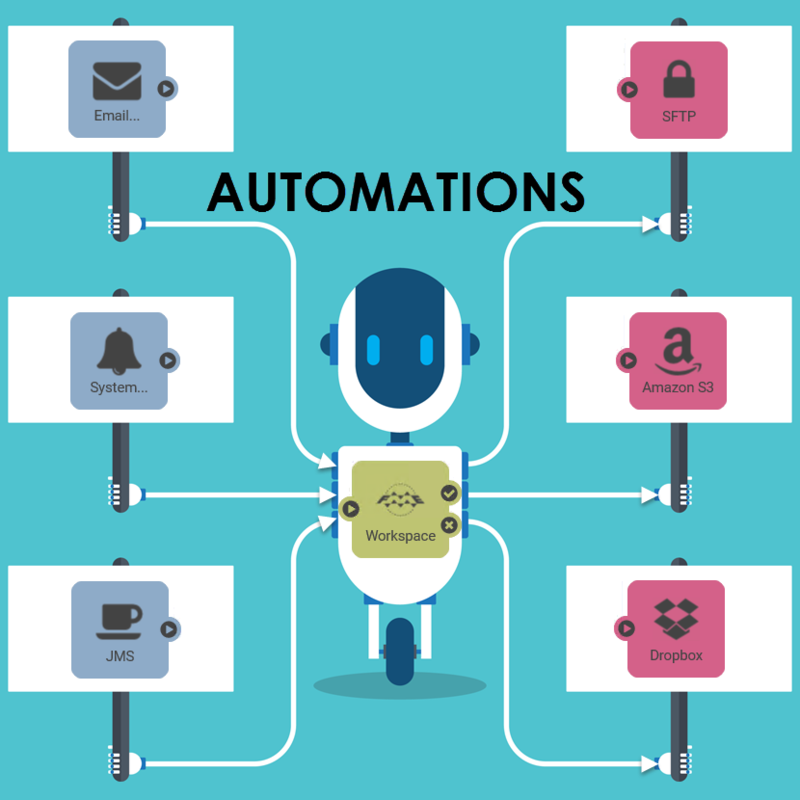 But the real point is how well FME does at data integration, data transformation, automation, web services, and much more. It really is true that it took longer to write this post than it did to generate the statistics. And thanks to my colleague Laura, the web service part only took a few minutes to put together! 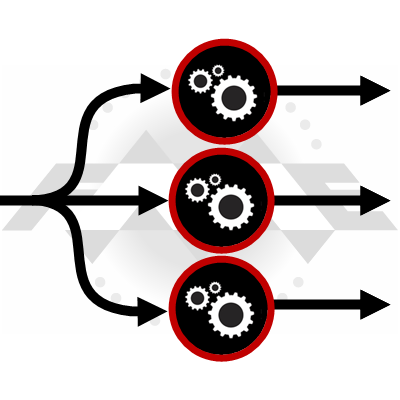 I encourage FME users to check out the capabilities of transformers in the categories of Calculated Values, Integrations, and Carthographic + Reports. It’s where I got most of the functionality from for this project, and they can do a lot with just a little data. 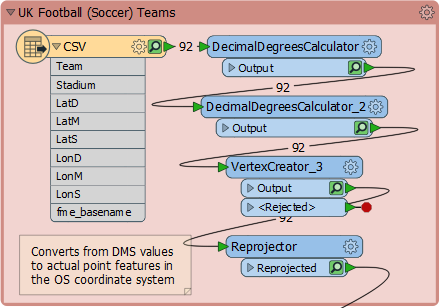 And if anyone is like me – a spatial data wrangling, football/soccer fanatic – but hasn’t yet tried FME, well then I definitely encourage you to give it a go. It’s free to try and there are also free licenses for users such as students, non-profit organisations, and home users. I hope you find this as interesting as I do, and feel free to let me know what you think of the data and processing techniques.